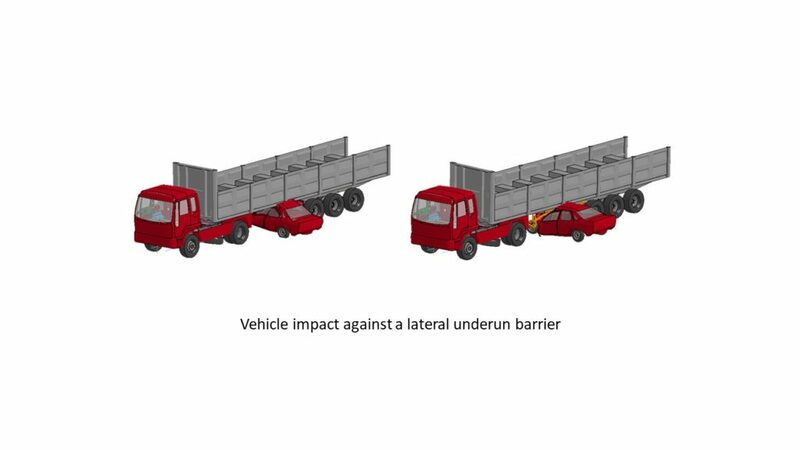 In order to improve road safety, some vehicles may be equipped with additional protections. 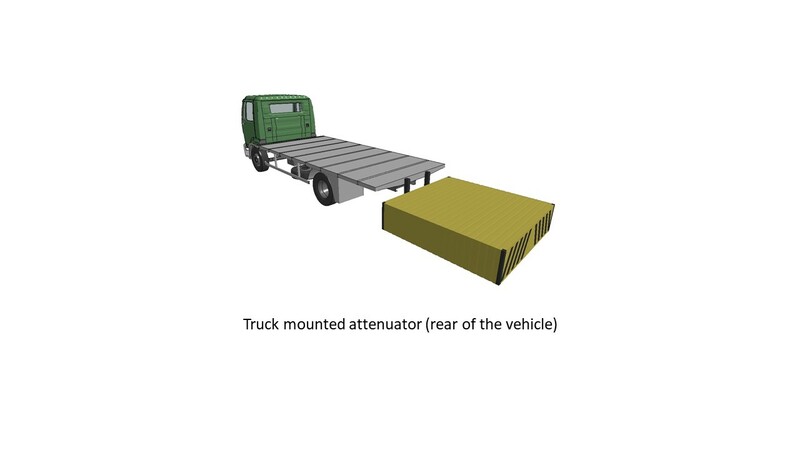 For example, the lateral protection of lorries which aims to prevent any other vehicle, of 2 or 4 wheels, from rushing under the truck equipped with this type of device. 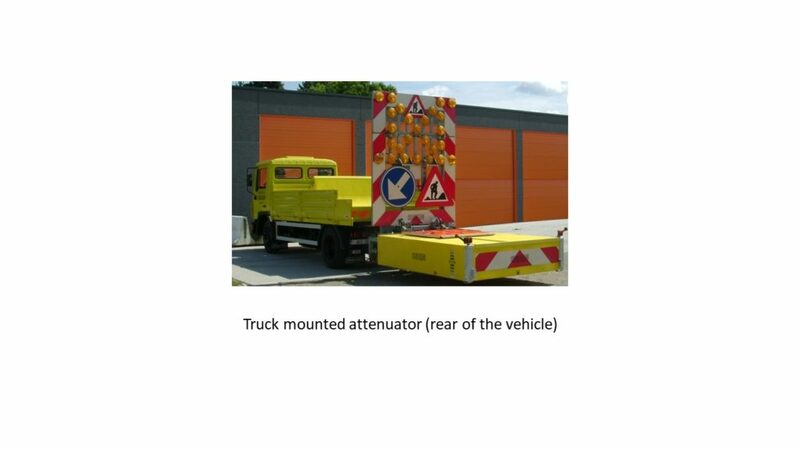 Another example is the impact attenuators mounted on the back of construction trucks. 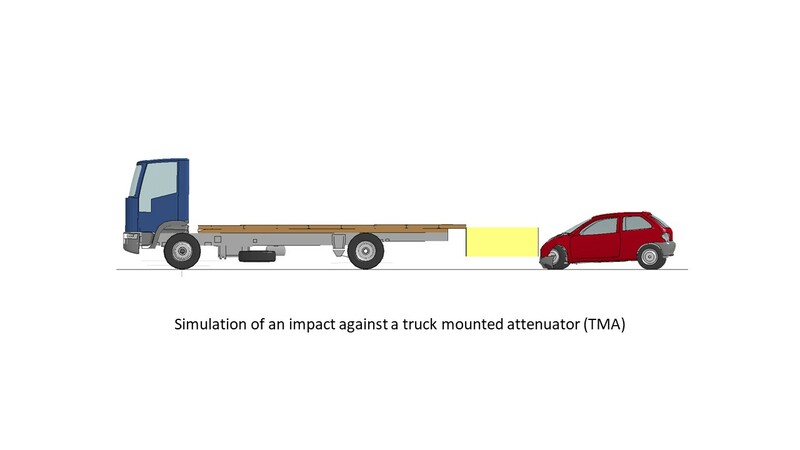 As soon as these trucks are stopped on a high-risk area such as a motorway lane, they aim to absorb the impact of a vehicle that would hit the site truck parked.  Ask for our brochure or more information via the e-mail address joseph.marra@gdtech.eu or by phone on +32 479 43 04 59.